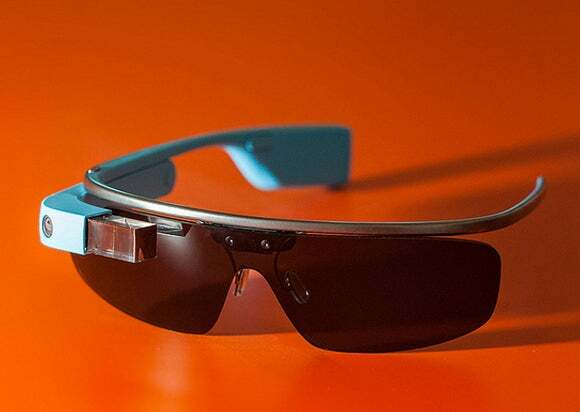 A consumer-focused version of Google Glass is also said to be in the works. A new consumer version is also in the works, but it reportedly won’t appear for at least a year. Google didn’t immediately respond to a request to comment for this story. 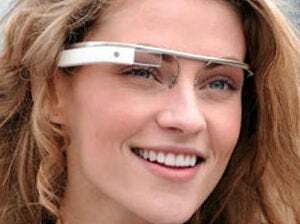 “The new Google Glass story sounds much better the second time around,” said wireless and telecom analyst Jeff Kagan.